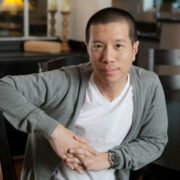 CBS medical drama pilot Under the Bridge has added Grimm alum Reggie Lee. The series stars Jennifer Morrison, David Ajala, and Sarayu Blue. 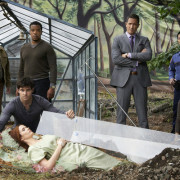 Grimm Season 2 Images: Finally, Out Of The Dark!